Angry Business Woman Banging Her Head Against A Wall Outside.. Stock Photo, Picture And Royalty Free Image. Image 31844006. 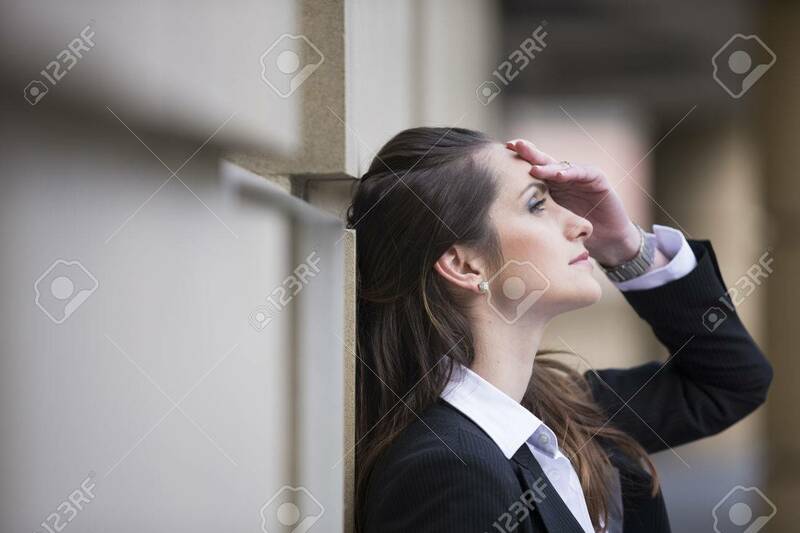 Stock Photo - Angry business woman banging her head against a wall outside office building. Angry business woman banging her head against a wall outside office building.